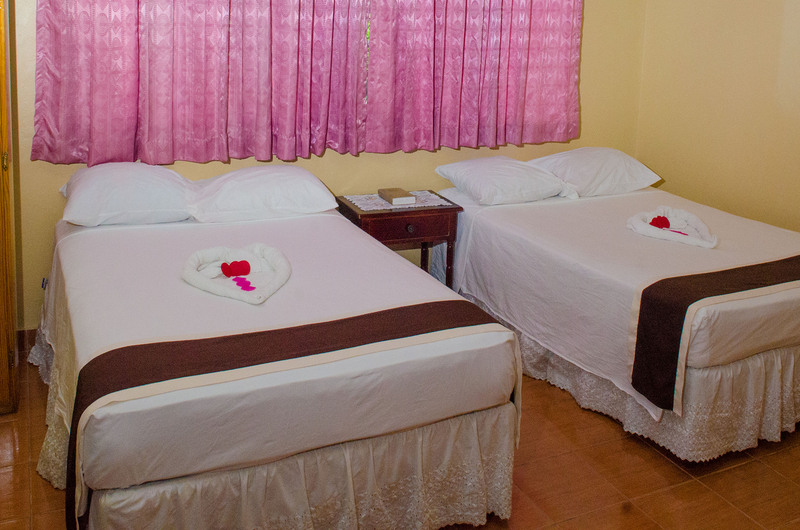 Palm Bay Guest House offers comfortable accommodations with the feel of home. The guest house’s restaurant serves local cuisine, and guests can find other dining options within 1 km, including an international-style grill. INformation to be added in relation to what is expected of guest while staying at the guest house. When booking are made online a representative of Palm Bay Guest House and Restarant will contact you via email within 24 hours.